Get a $70 Reward Card! 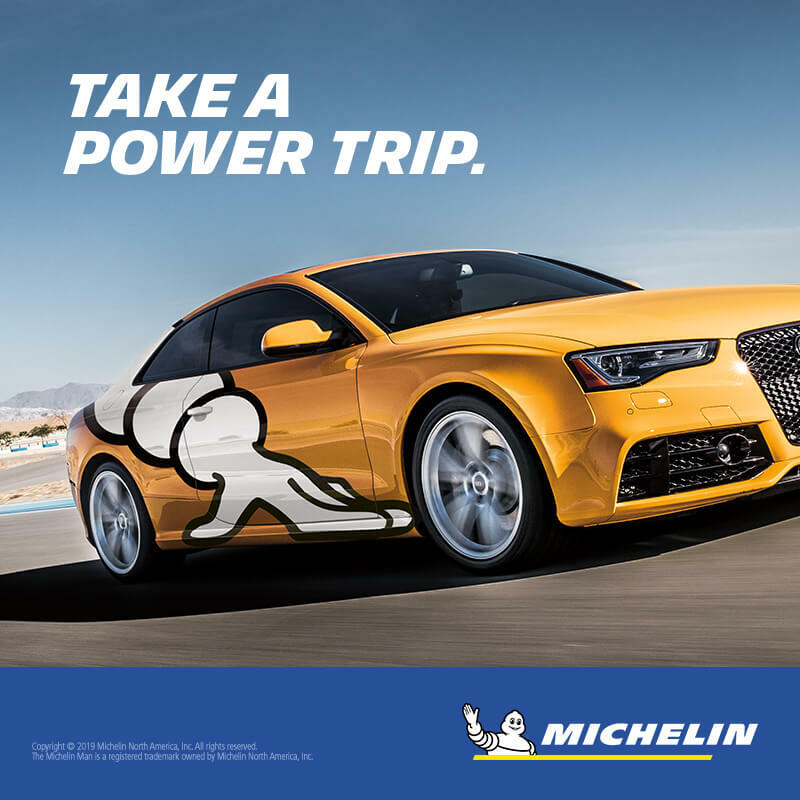 Get a $70 Reward Card after submission* with purchase of four new select MICHELIN® tires. Copyright ©2019 Spiteri's Auto Service unless otherwise noted.